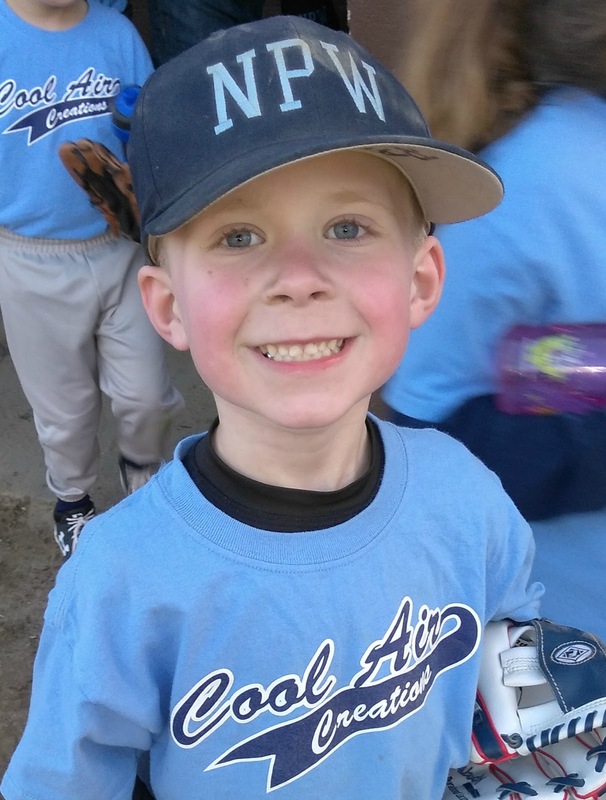 Aiden is 5 years old and was diagnosed with celiac disease at 4 years old. Random dropping episodes we thought were seizures. Blank stares and tuning out. Mother may have Celiac but was gluten free prior to testing. Baby brother has far more symptoms but negative on blood work (2yo). Aiden's sensory issues are gone! He can now enjoy things that were once painful for him. He will ride a bike now, go on swings, can sit still and enjoys fireworks without sheer panic. Crowded places aren't too loud and his school lunch room isn't too much for him to handle. His ADHD symptoms improved dramatically as did his behavior. He very seldom has melt downs. It will be ok. It's hard seeing your little one have to suffer. It's hard to just up and change your lifestyle and it isn't easy. But it's worth it. Find a community near you and make friends with fellow children with celiac disease. Many hospitals have wonderful programs for our kiddos. Aiden had so many asymptomatic symptoms, I'm so happy they were able to diagnosis him when they did. Raising awareness of the many asymptomatic symptoms is so important. Thank you Aiden for helping raise awareness! !